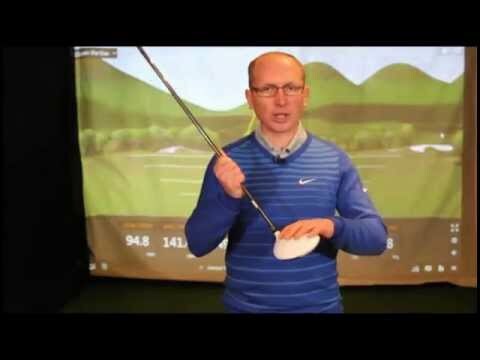 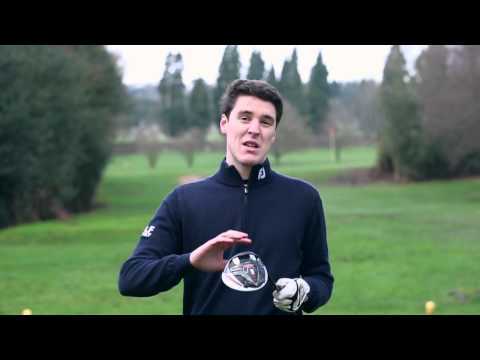 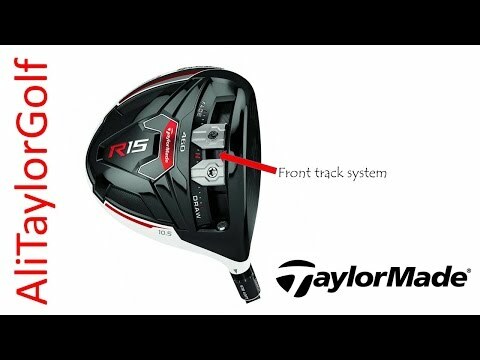 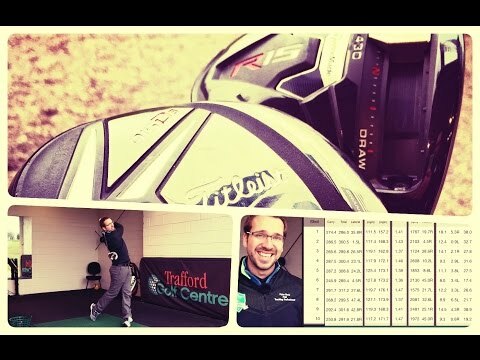 Golf Monthly’s Jake O’Reilly takes TaylorMade’s R15 driver out for a round on his home course to see how it performs. 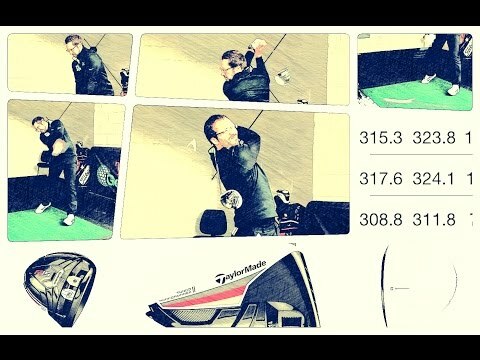 SMASHING THE TAYLORMADE R15 OVER 320 YARDS! 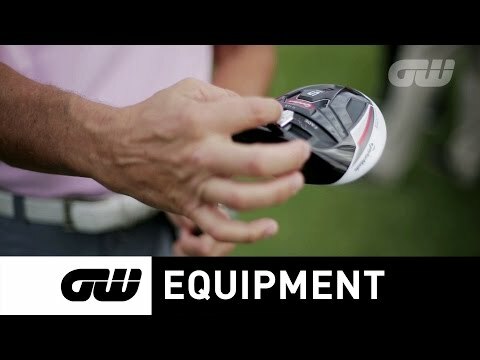 GoPro mounted on fuel tank.